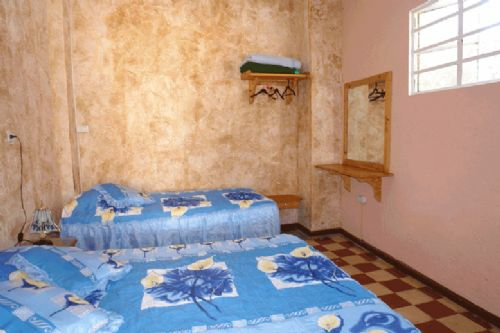 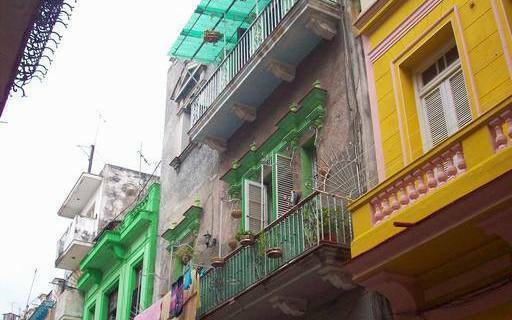 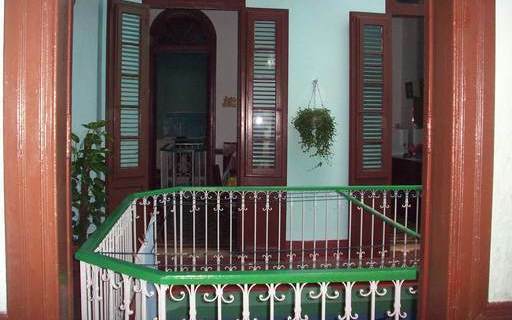 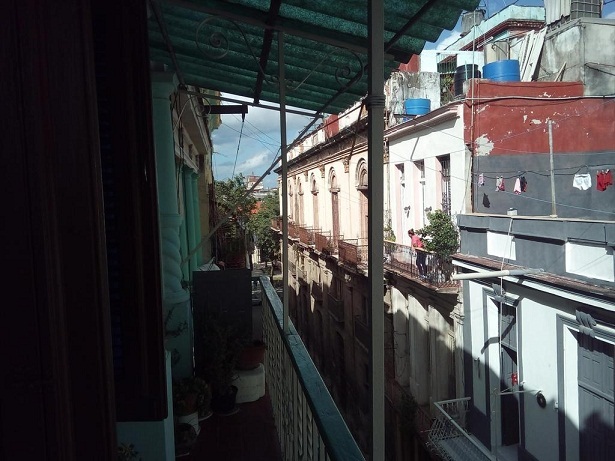 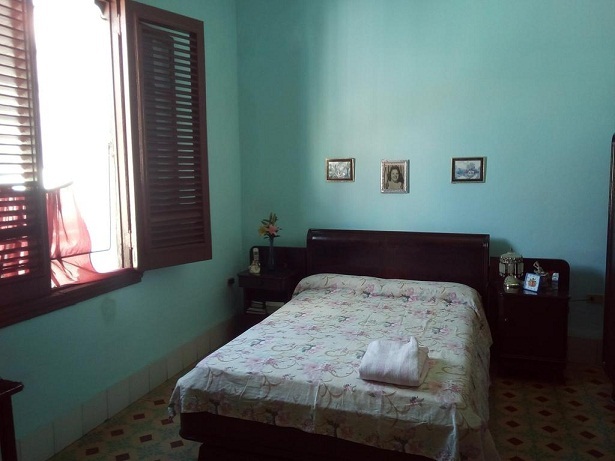 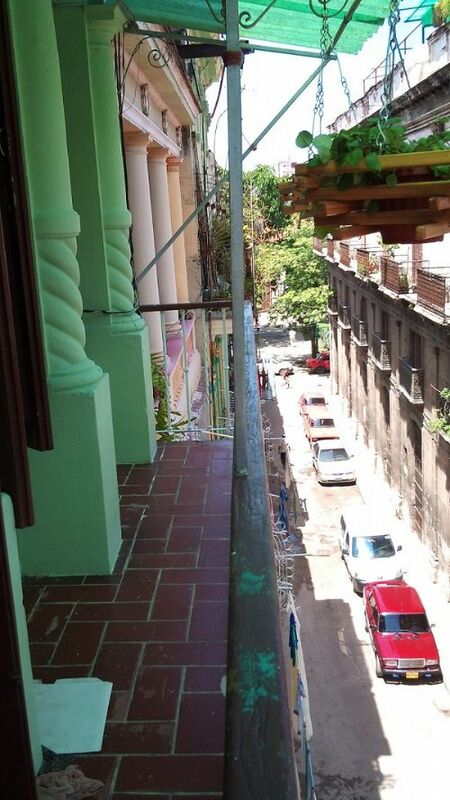 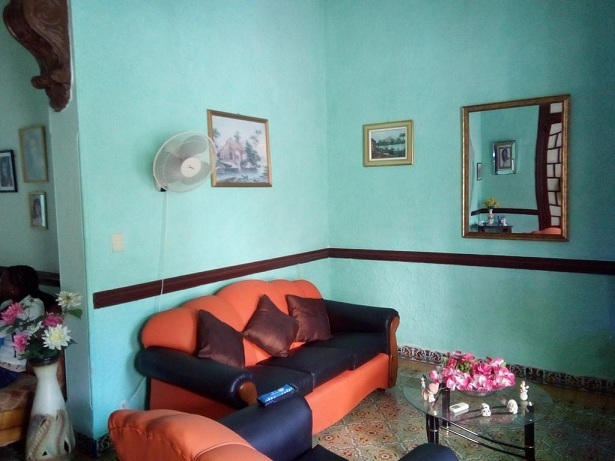 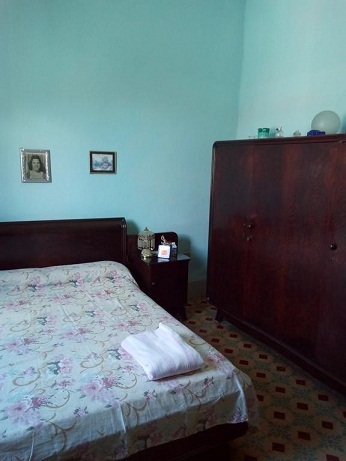 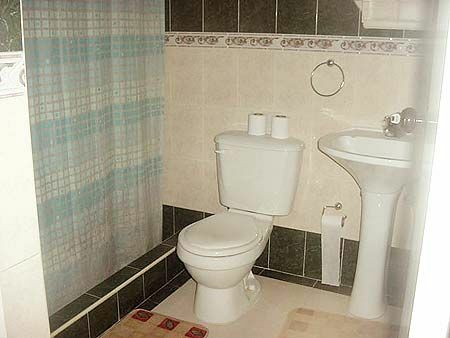 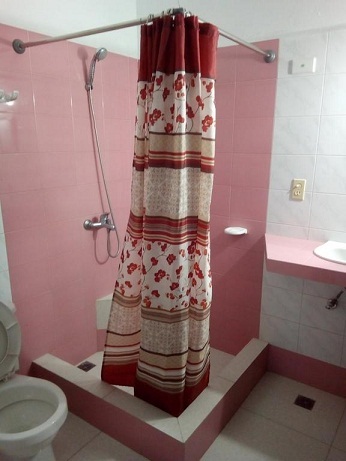 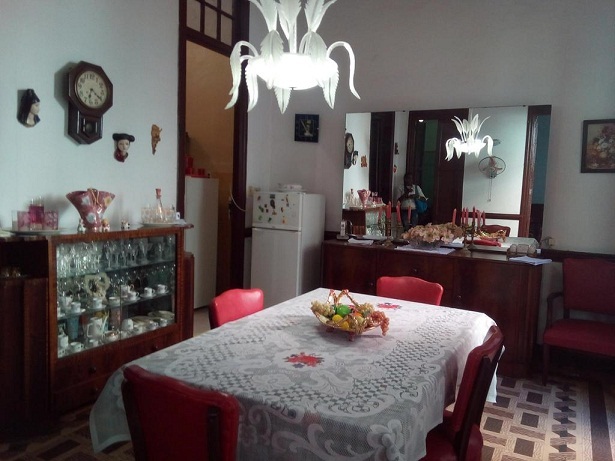 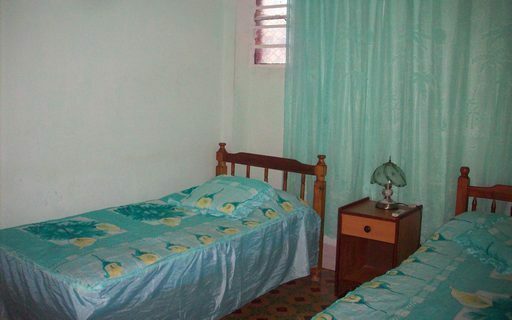 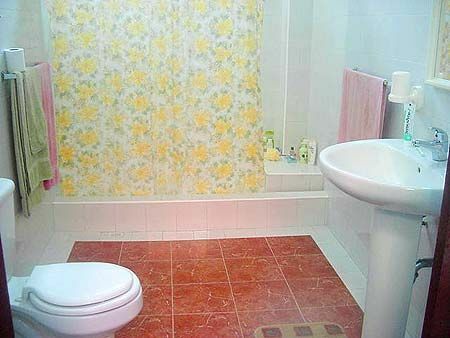 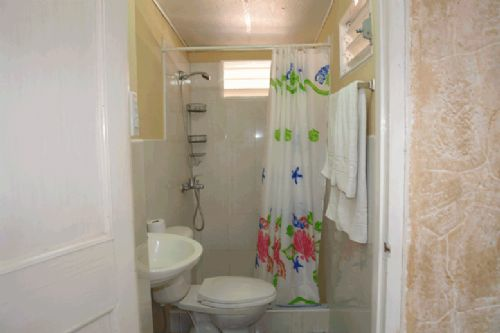 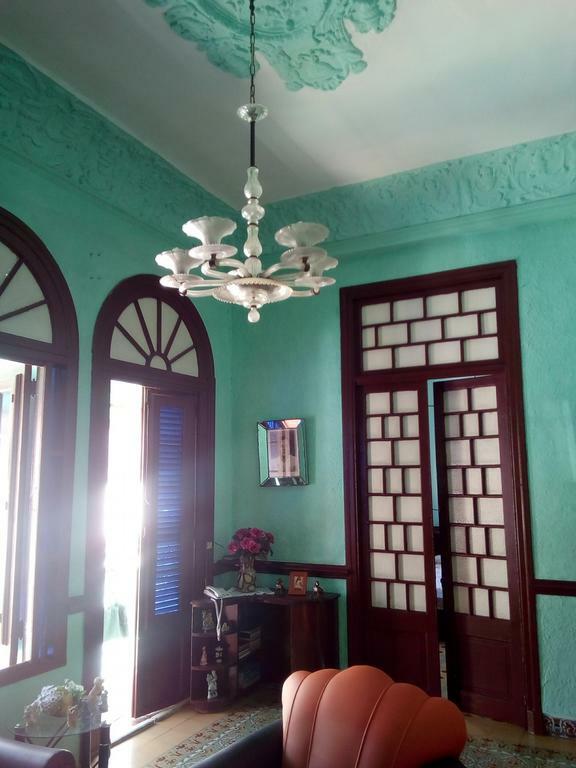 Neo-Colonial style building, built in 1920, the house is located at 2nd.floor, still preserves original floors, doors and windows, it has 4 Air conditioned bedrooms with own private bathroom. 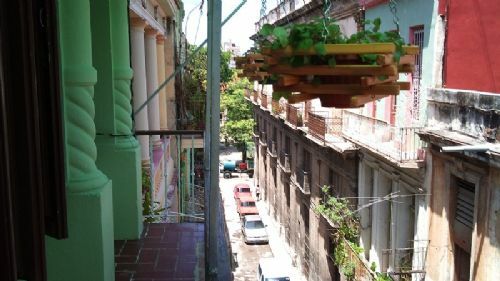 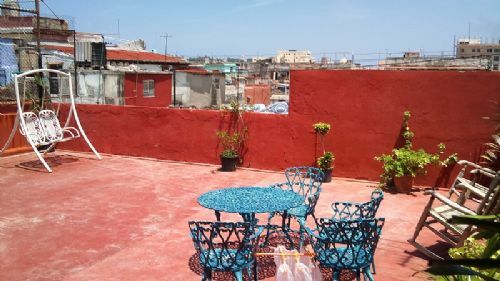 On the top there is a terrace very fresh to take a break after a long walking day, or just to sit and take the sun with some beers to enjoy the Old Havana view, all guests has access to enjoy this. 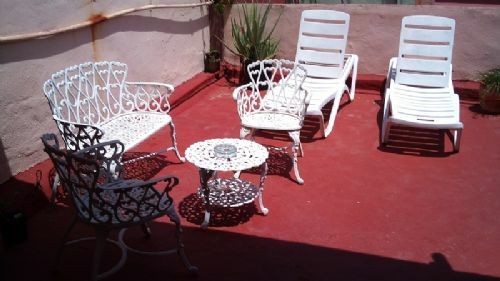 (One of the rooms is located on the top terrace). 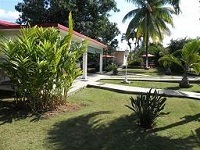 Breakfast and meals are provided(Breakfast 5 CUC$ and meals are between 8 to 10 CUC$ per person ). 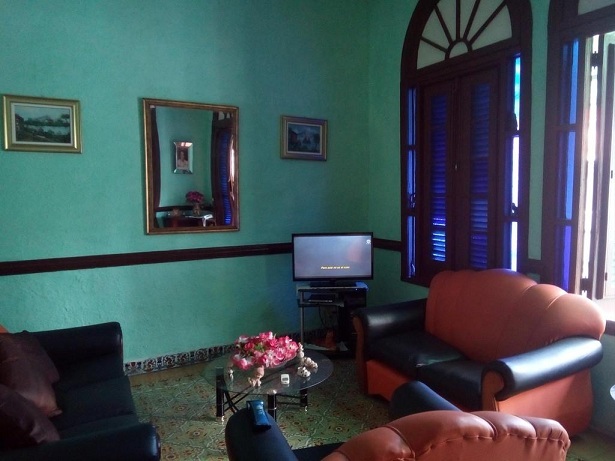 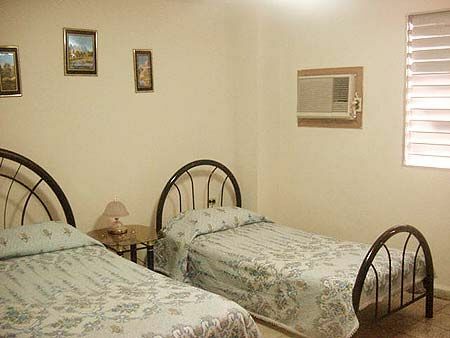 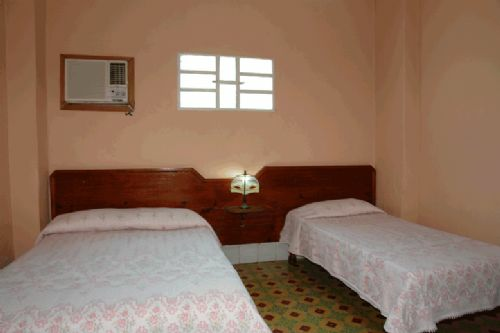 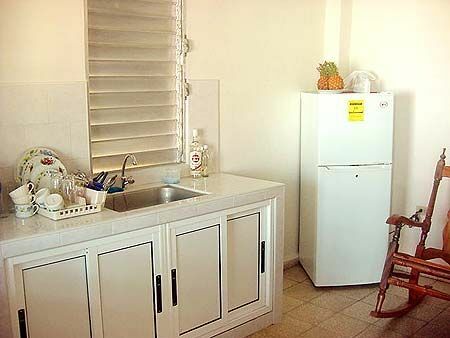 It is located in very centrical zone, 200 meters from "The Capitol Building", "El Floridita" Bar-restaurant, Central Park, Inglaterra Hotel, "Obispo" Boulevard; 500 meters from "Plaza Vieja" and few blocks from the Cathedral".